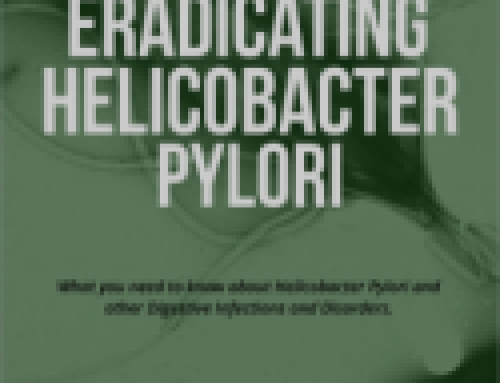 Helicobacter Pylori is one of the most common gastric bacteria infections, yet it is misdiagnosed by many doctors and healers as the symptoms can vary from person to person. Some people suffer with H.pylori for years and ignore these symptoms, if left untreated, this bacteria can cause gastric cancer and peptic ulcers, but that discussion we leave for the next article. 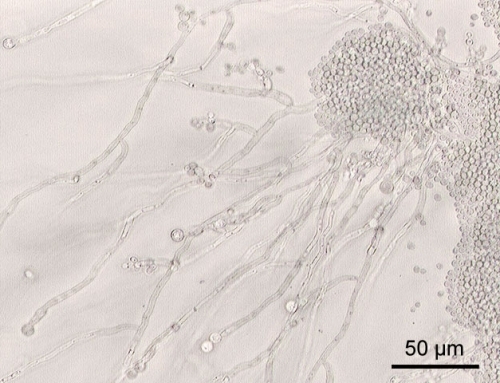 The bacteria possess the ability to produce unusually high levels of urease, which is important for colonization. High levels of urease causes a chemical action which produces ammonia that forms a thin acid-neutralizing layer or “cloud” around the bacterium, which in turn protects the H.pylori from being destoyed by your stomach acids. Whether these symptoms occur on a regular, or even infrequent basis, you may well be infected with H.pylori. This corkscrew looking bacteria imbeds itself into your stomach lining causing inflammation. H. pylori can live and survive in the hostile acidic environment of the stomach. Due to the alkaline environment in your gut, your gastric system works so much harder to digest your food, thus high amounts of acid is being produced which can cause Heartburn and Acid Reflux. Your stomach needs acid to digest food and the urease being excreted by H.Pylori interferes with the acid production in your stomach, which means you can’t digest food proper and may end up bloated with another host of stomach disorders in pursuit. It is of utmost importance that you eat a healthy diet to help your body digest food with ease and to give your body the nutrients it needs support your immune system and energy levels, check out our other article on What foods to eat and what to avoid. Digesting food takes a lot of stomach acids and energy, now that the H.pylori has turned your stomach into an alkaline environment, your body works extra hard to digest your food. This energy drain causes serious fatigue and low energy levels. Added to the possibility that you are not digesting your food properly, your body is most likely not getting the correct nourishment to maintain a healthy body. Feeling lethargic all the time can have a huge effect on your personal life too, many people find they don’t have the energy to socialize and do physical exercises anymore. Some relationships are under stress and strain due the physical manifestation of this debilitating effect which can leads to deeper problems in a relationship. This pain can leave you unable to function physically as it drains you physically, mentally and eventually emotionally, affecting your day to day life. Considering the food is not being digested properly, many with H.pylori feel nauseous throughout the day, most feel ill after eating food. 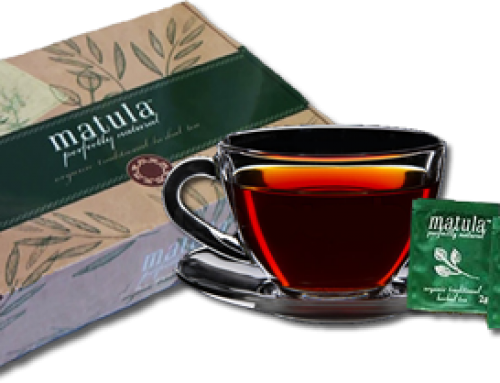 It is important to eat small meals throughout the day to make digestion easier, heavier meals will be harder to digest. 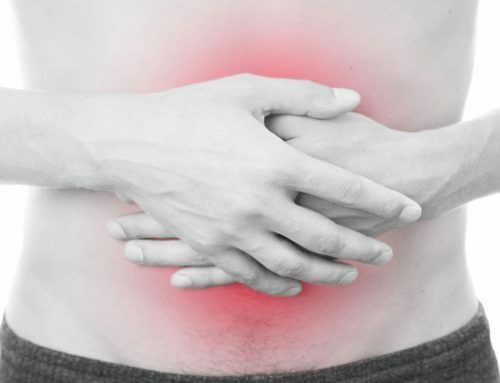 When you experience abdominal discomfort and feel nauseas, you may not be in the mood to eat or may feel full after a few bites. Many H.pylori sufferers lose a lot of weight during this time. H.pylori affects acid levels, which affects the digestive process of fats especially proteins. The problem is that this weight loss is due to muscle loss, which is a dangerous way to lose weight. These are usually caused by an over production of Cortisol caused by the stresses of the body trying to deal with infections. A very important mood chemical (called serotonin) is largely made in a healthy digestive system. Any damage to your stomach by an H. pylori infection will lead to a shortage of this important chemical. H.pylori affects neurotransmitters and brain neurochemistry, creating neurological symptoms that include psychotic disorders related to imbalances in serotonin and tryptamine levels. When H. pylori is present in extreme cases, a ketogenic diet may aggravate mental symptoms, and even without H. pylori infection a shift to using fat for energy may create psychosis. Although the H pylori bacteria lives mostly in the stomach and small intestines, it has also been found in the mouth, and even in dental cavities. A new study has linked the treatment of Helicobacter pylori (H. pylori) with curing the chronic bad breath (halitosis) associated with functional dyspepsia. H. pylori is a bacterium that infects the stomach, and is associated with stomach cancer and ulcer disease. You may even see a white coating on your tongue. The stomach and intestines play a big role in teeth and sinus health. I have a history of cavities and sinus infections. Bacteria can travel from the stomach into the teeth and do damage. The bacteria can travel from the mouth into the sinuses. Helicobacter Pylori infection can irritate your stomach, causing inflammation also known as gastritis. A common symptom a gnawing or burning pain in the abdomen just below the breastbone which may extend to the back. It can appear an hour or two after eating, it may come and go for periods of days or weeks. At night when the stomach is empty the pain might be worse. Up to 90% of all stomach ulcers are caused by an infection of the Helicobacter pylori bacterium. Gastric carcinoma is one of the most common causes of cancer-related deaths, primarily because most patients present at an advanced stage of the disease. The main cause of this cancer is the bacterium Helicobacter pylori, which chronically infects around half of all humans. However, unlike tumor viruses, bacteria do not deposit transforming genes in their host cells and how they are able to cause cancer has so far remained a mystery. May include tension headaches, clouded thinking, candida yeast infections, body chills, cramping, joint pain, painful lymph nodes and general body aches. Pylori symptoms such as those mentioned above may seem quite broad and confusing, and some people can be completely overwhelmed by the number of symptoms that they are experiencing all at the same time. Hopefully, this list of symptoms has helped you work out if you could be infected with H.pylori. It is best to visit a healthcare professional and have the necessary tests done in order for you to start your healing journey.